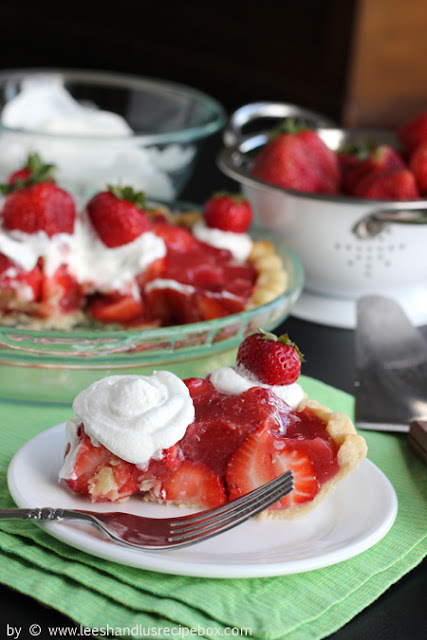 This cool and fresh strawberry pie really is the perfect dessert for summer. It comes together quick, and with only 4 ingredients, it is a cinch to whip up. 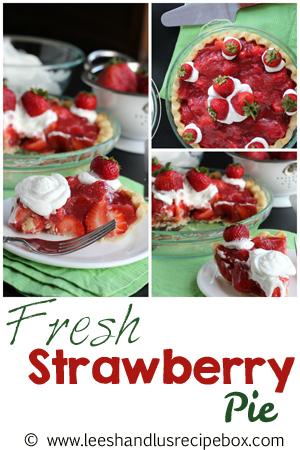 And since the stawberries are not cooked, their flavor and freshness really shine through here! Head over to OSSS blog to get the full recipe and printable!